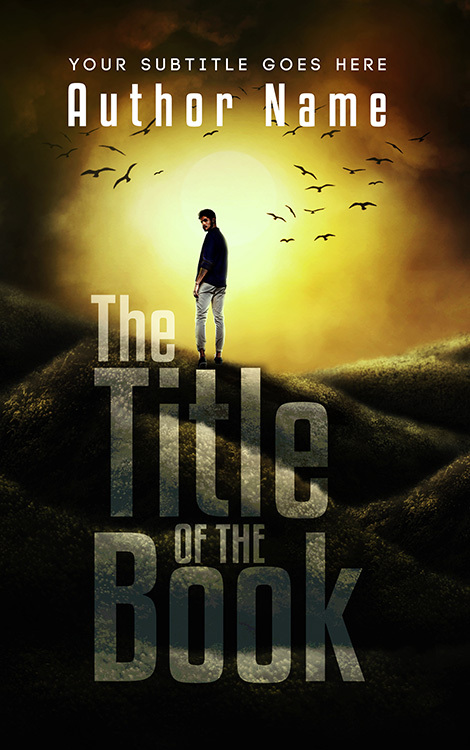 Adventure to the lost land is a premade book cover design for fiction novels geared towards adventure and thrill seekers and young adult genre. 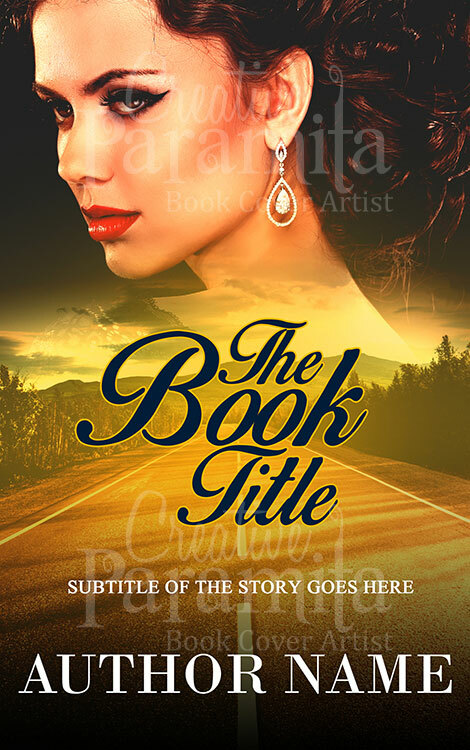 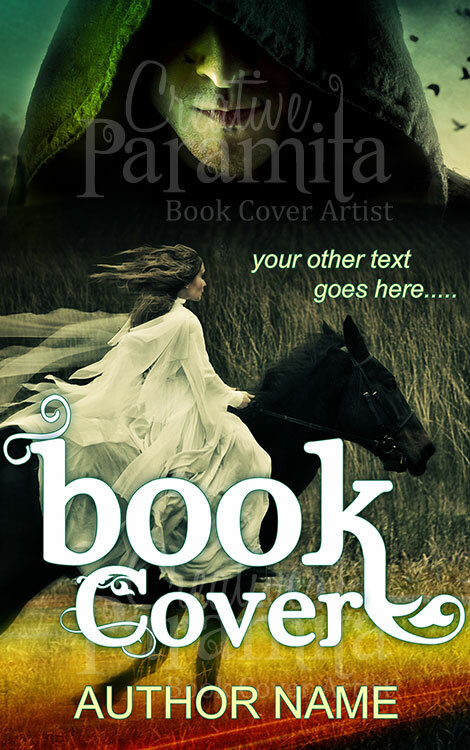 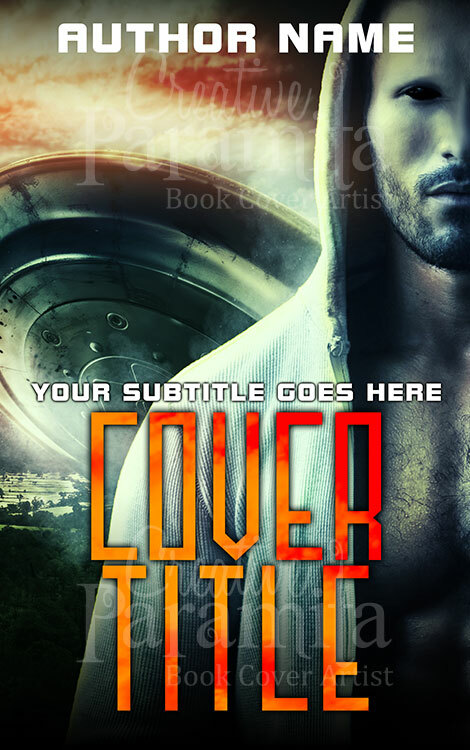 The ebook cover design is very inviting, pleasing and sure to attract potential readers. 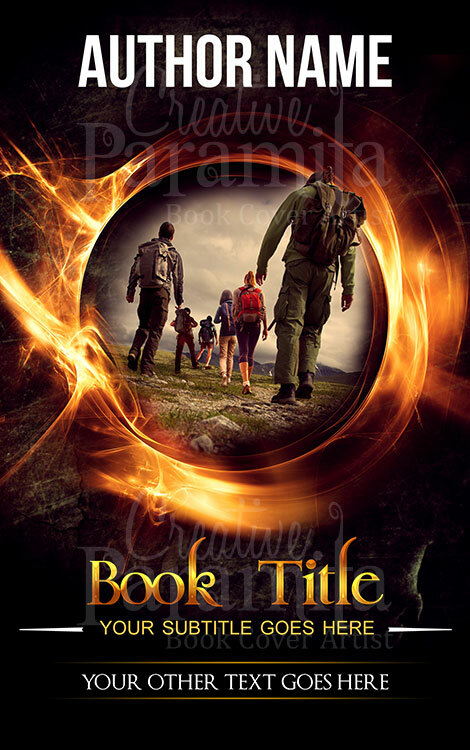 The book cover demonstrates story of a group of friends going out for adventure.